We spent a few days in Arequipa last month, you may have already read about part of the adventure here. 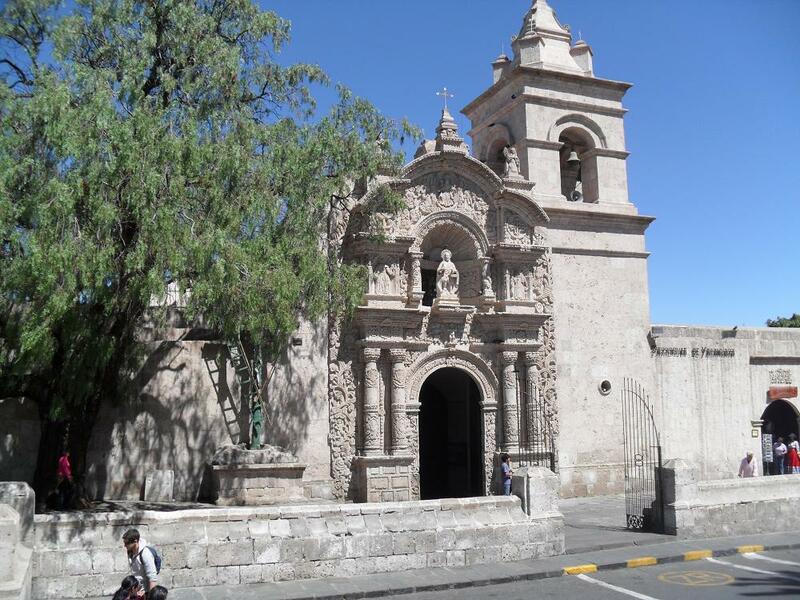 Arequipa is the largest city in the south of Peru, known as “la Cuidad Blanca” or the “white city”. 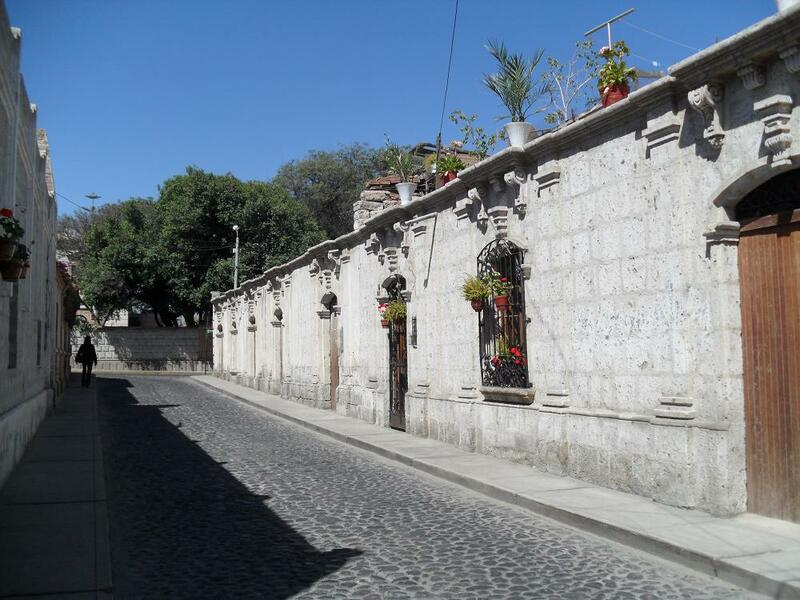 It is well known that Arequipa is called “la Cuidad Blanca” because many of the city’s colonial buildings are made out of “sillar”, a white volcanic rock local to the Arequipa area. However, I’ve heard there’s a second reason for the nickname “white city”: when the Spanish settlers arrived in Lima, many found Lima’s climate too cool and humid and moved to Arequipa for its mild and dry climate. 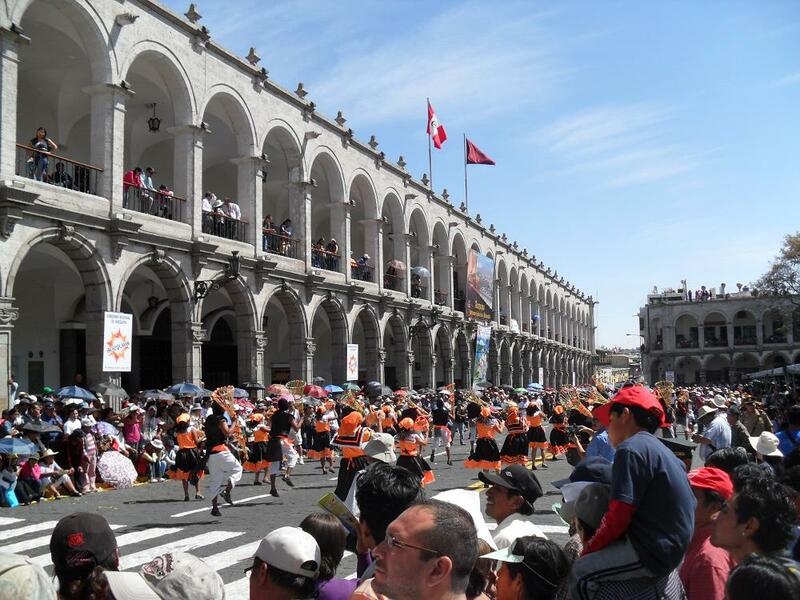 As the Spanish settlers with more white-colored skin displaced the native Quechua Indian population, Arequipa became known as “the white city”. I don’t know if that second story is true but you can’t blame the Spaniards for moving to Arequipa in search for a better climate than Lima. 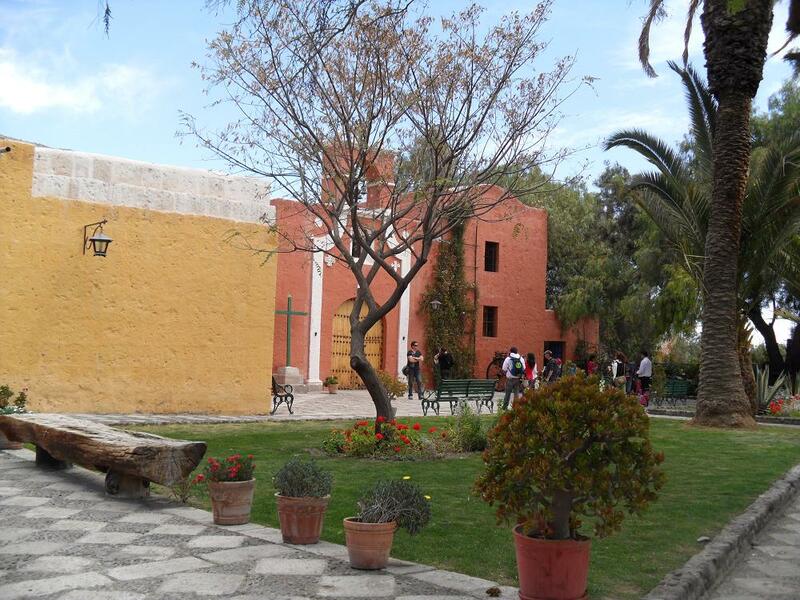 Stuart once said that Arequipa has the most perfect climate on earth and it’s hard to argue with that. 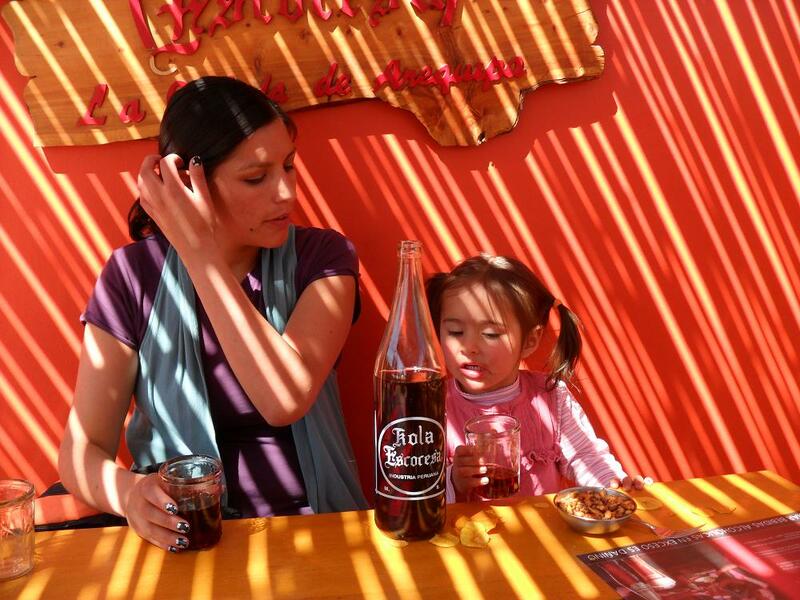 Outside of a few rainy months during the Southern hemisphere summer, Arequipa enjoys a mild, dry and sunny climate – all day, every day. The weather isn’t hot but do bring a hat because the sun is very strong in Arequipa, I guess that must be due to the combination of elevation and dry air. 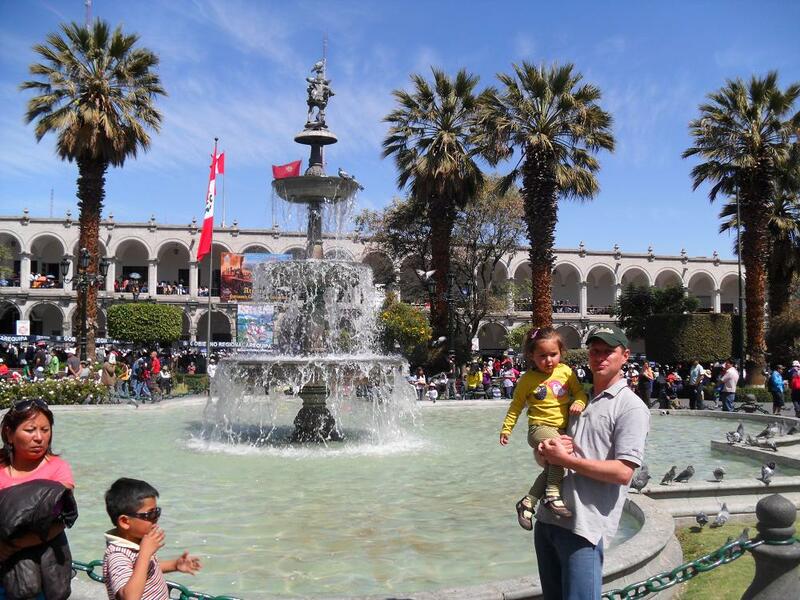 Arequipa, by the way, is at an elevation of 7,550 feet or 2,300 meters, higher than Denver but lower than Cuzco. 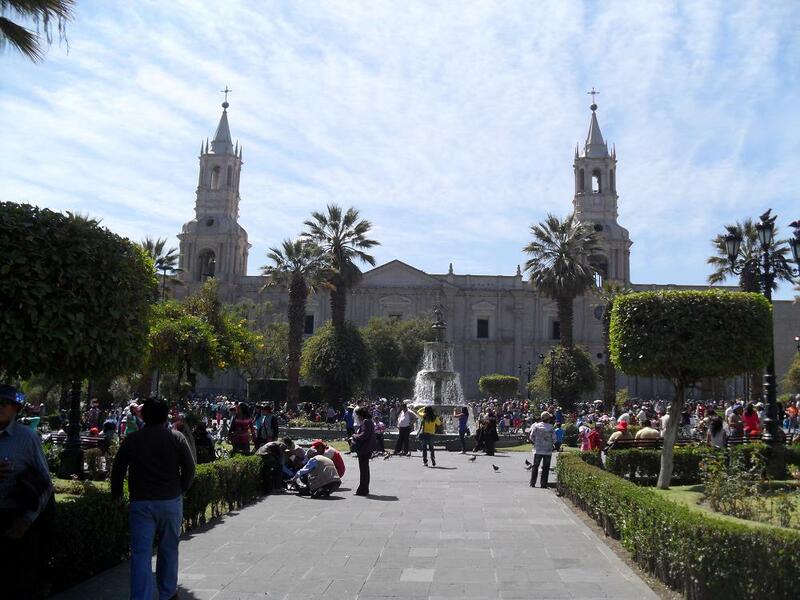 There are many reasons to visit Arequipa: it’s far more cosmopolitan and far less touristy than Cuzco. 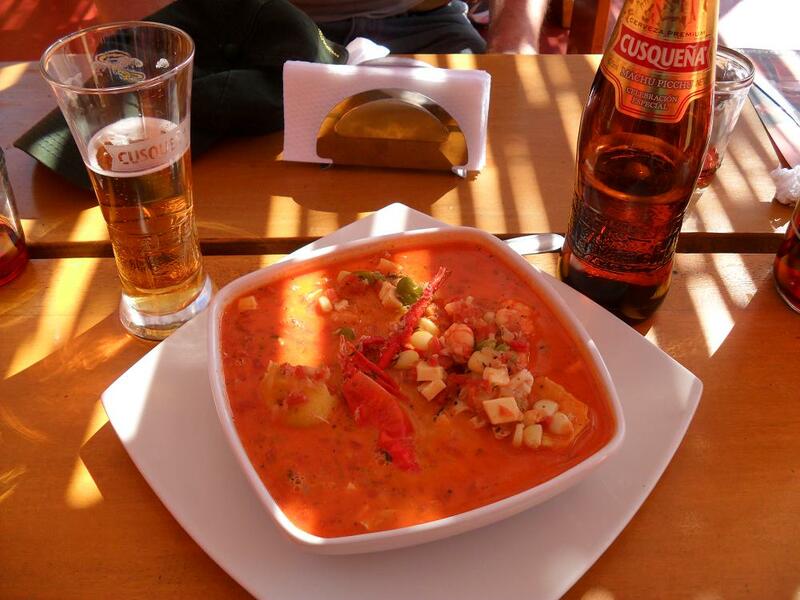 The local food is a bit different (more spicy) than in other parts of Peru. 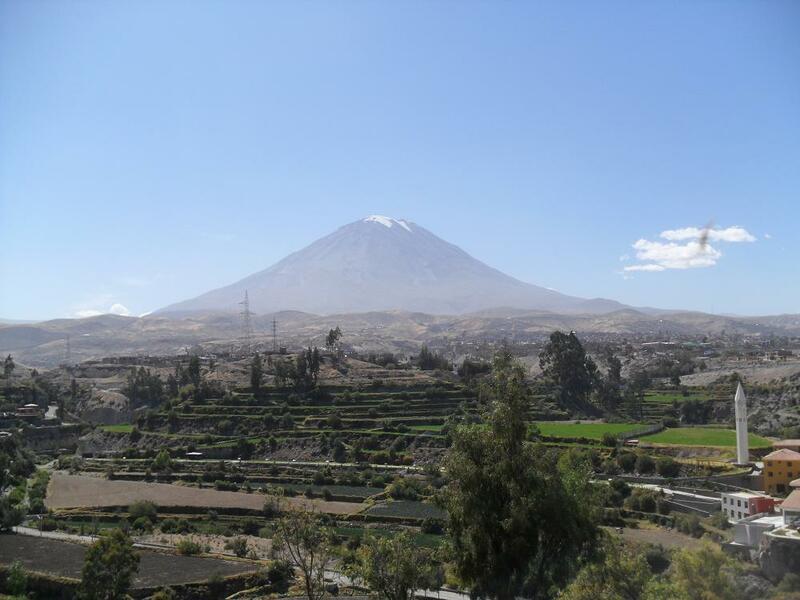 Arequipa has beautiful views, history, culture and a near-perfect climate. Note: rockheads can download the geology of el Misti Volcano here. 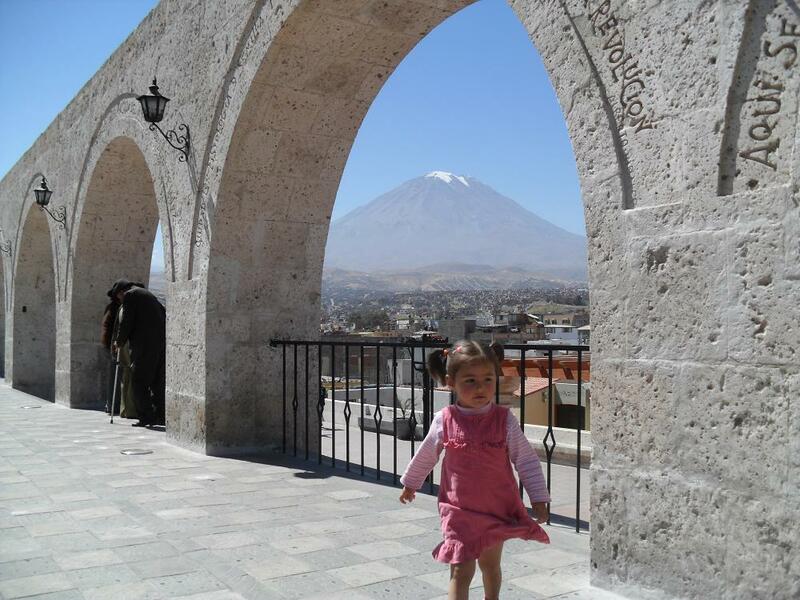 This entry was tagged Arequipa, ciudad blanca, el Misti, Peru, visit, volcano. Bookmark the permalink. Really nice city. But to be honest it must be difficult to travel from Cusco to Arequipa (I mean unless you are flying via Lima or something). The busroutes must be more for an adventurer…? Anyway – maybe you could write something around the Peruvain economy – I read something in el Comecio recently that the S&P has upgraded the crditrating due to a strong growth and better finacials in the gov budget…. Thanks for commenting Rob. 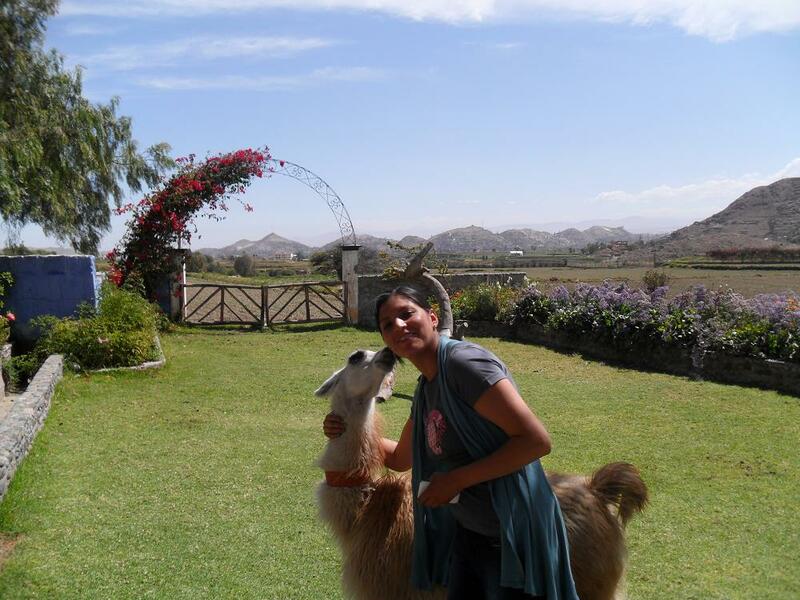 Cuzco to Arequipa or vice versa is not bad travel-wise. We took the night-bus which leaves around 8:00pm and arrives around 6:00am. The busride is not bad, not nearly as long as Cuzco-Lima. There are also a few direct airline flights between Cuzco and Arequipa that are reasonably priced if you can buy in advance. I agree with your observation about the malls. Both in Arequipa and Trujillo the malls are very quiet. I’m not a retail guy but I would have to think they are loosing money. Having said that, the malls in Lima like Jockey Plaza get really packed (especially towards year’s end) so I think the Arequipa and Trujillo malls will do fine in the long run. As far as young people emigrating, I’m sorry but I think that’s a mistake on their part. I don’t think if you look at a 20 or 30 year horizon that the opportunities in Europe or the US are anywhere near as good as here in Peru (just look at demographics). To me one of the issues is that many young people who leave Peru put pretty pictures on their Facebook of Big Ben or the Eiffel Tower or Miami Beach, where ever they happen to live, but in reality many immigrants in the US or Europe have pretty tough lives, but those pictures never make it onto Facebook. Ok, that’s better than I expected – I have never been in the south part of Peru so I was aware of that …. And by the way did you get the job you talked about earlier? I love arequipa. It seems a bit safer than lima. It’s smaller and I believe a bit cleaner than lima. I don’t exactly think the air quality is better as combis and ticos still crowd the streets and there are no exhaust regulations (if they are not one driver cares). It does have better climate as stated and nice views. You gotta eat at Tradicion. Has perhaps the best view for dining in the daylight. The only thing i wish is that it was easier to travel anywhere in peru. Planes arent as easy to get like in the united states and I really hate the 15 hour bus rides from lima to arequipa. It’s hard to take such a long bus ride when all you can do is piss. What happens cuando tiene “la bicicleta”??? My worst experience was in may 2011 when i got stuck outside of Chincha in the bus around 530 am and we didnt get outside of chincha until 6 at night. That sucked in the worst way. I would do anything to not take a bus again. But then I’d also fear that peruvian planes would be in as good shape as russian ones. Thanks for asking about the job search. I’m going back to Lima next week but not holding my breath. Unfortunately in my chosen profession (aviation) the number of good employers in Peru is very limited. Great photos & great memories! The white city is a stunning place to spend a few days. 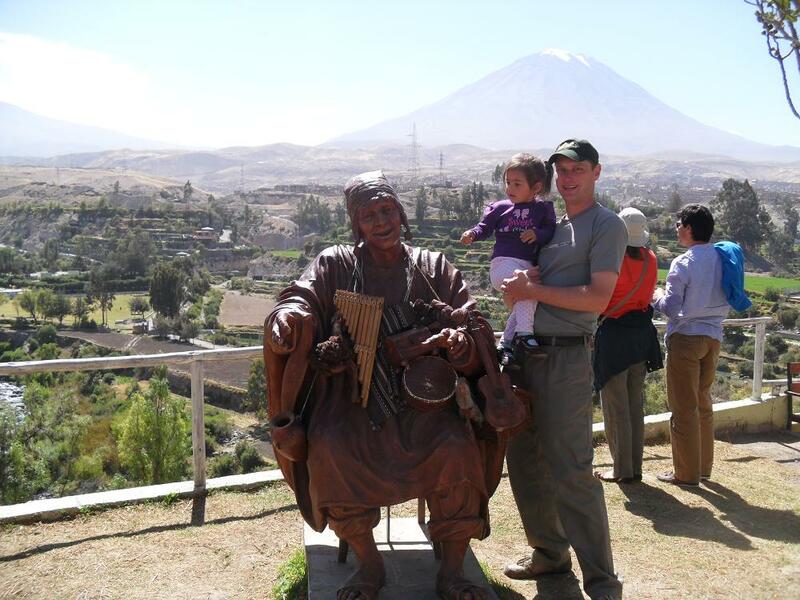 I visited many time as an overland expedition leader back in 2000-2003 and whilst I think its the most beautiful ‘city; in Peru, I’m not sure about the safest. 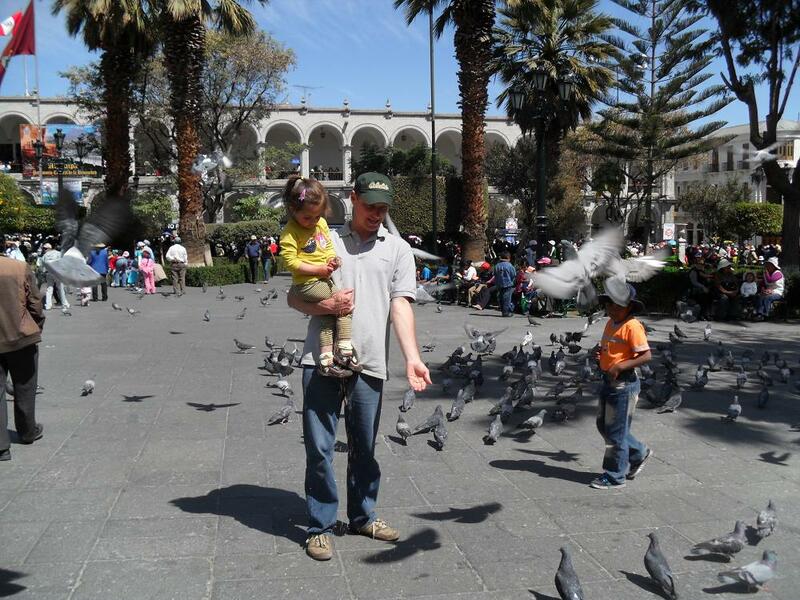 Of all the places we visited (we used to spend a month in Peru at a time, travelling in a converted truck, arriving in from Ecuador and leaving into Bolivia) I had more problems with security there than any other city by far. Nothing will take away how much I love the city but I would always recommend being well on your guard! This article is already older so i hope i still get a reply. I met a very nic woman from Arequipa. 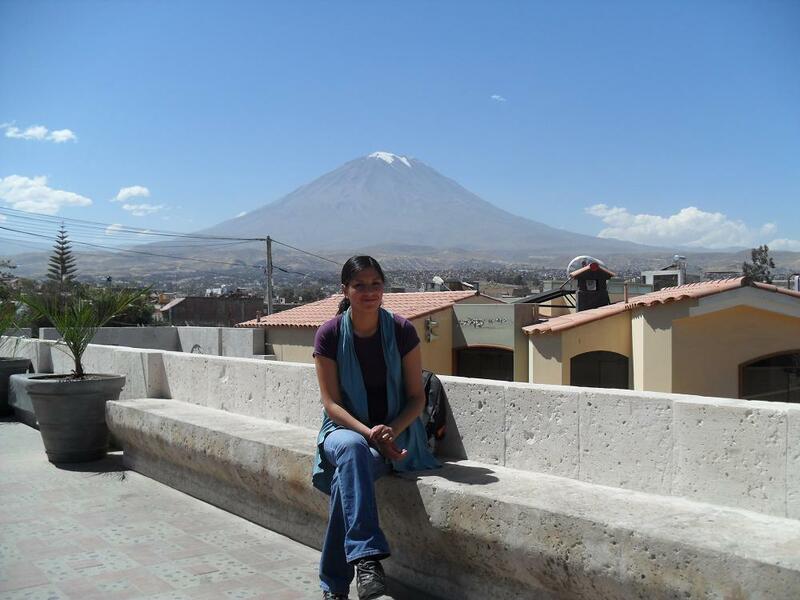 She is from Arequipa but works as a lawyer for the goverment (anti corruption) in Puerto Maldonada at the moment. I wonder if there are job or business oppertunities in the IT in Arequipa ? I read about Lima but Lima looks very different than Arequipa and the only information about Arequipa is tourist information. 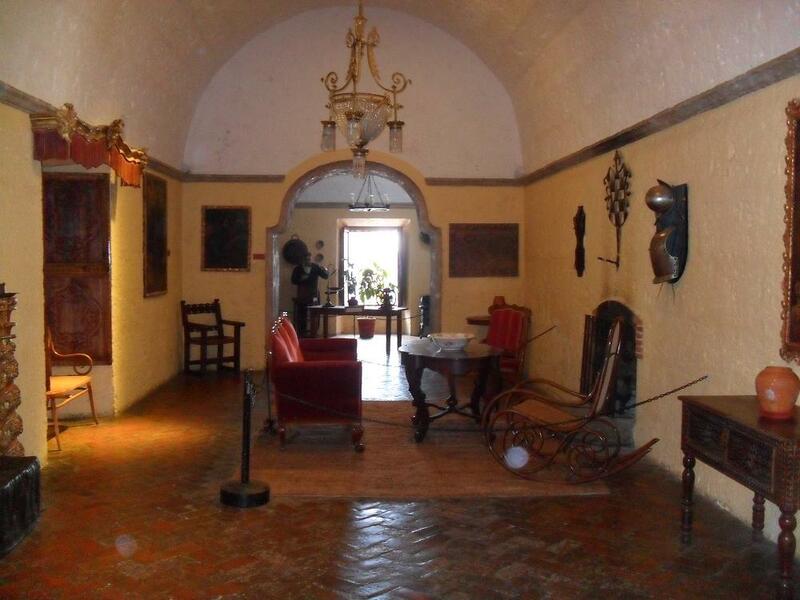 Maybe we will travel to Puerto Maldonado but i read that only the trip to there is already an adventure. So if you have any tips, i would love to hear them.